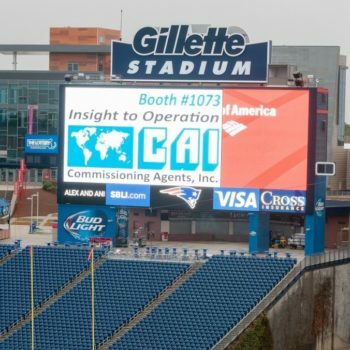 Gillette Stadium’s Media Walls are large screens throughout the Gillette clubhouse and they are hard to miss! Your company’s logo will display for 10 seconds and will rotate all day long in the Lounges and Atrium in both clubhouses. 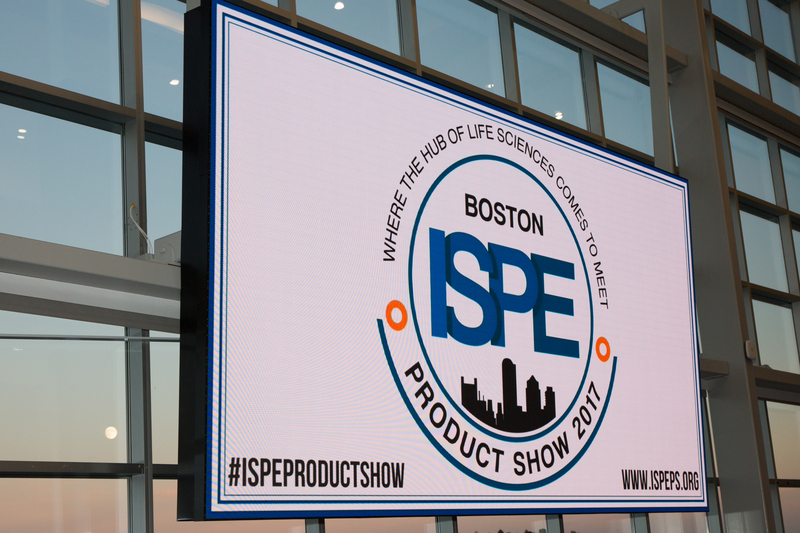 Add whatever info you’d like, from your logo and table number to your presentation time at the Vendor Showcase and ensure attendees know where to find you! 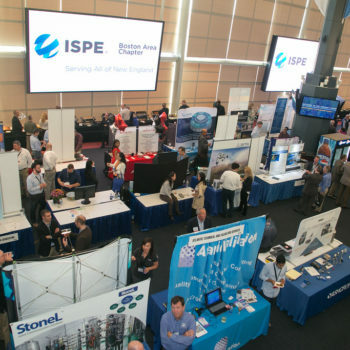 Sponsor is responsible for submitting their media walls file to ISPE Boston by August 23rd. Files must be 1280 pixels wide x 720 pixels high and must be a JPG, PNG, EPS, PSD or AI format.